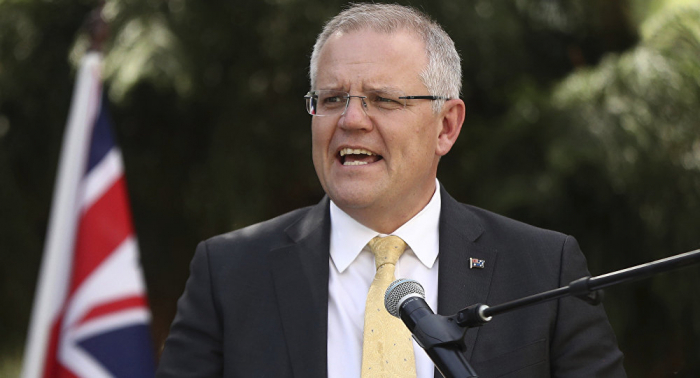 "Earlier this morning, I visited the Governor-General here in Canberra and he accepted my advice for an election to be held on the 18th of May", Morrison said during a press conference in the prime minister's courtyard at Parliament House, as aired in Periscope. During the vote, Australians are expected to elect members of the country's parliament, consisting of the House of Representatives and the Senate. The government will be formed by the party that gains the majority in the election. The hi-tech giant’s other policies include providing more information on advertisements; introducing fact-checking in Australia in cooperation with Agence France-Presse (AFP) to review stories posted on the platform; improving quality and authenticity of information published on Facebook; dealing with fake accounts; and boosting efforts for safety and security on the platform.